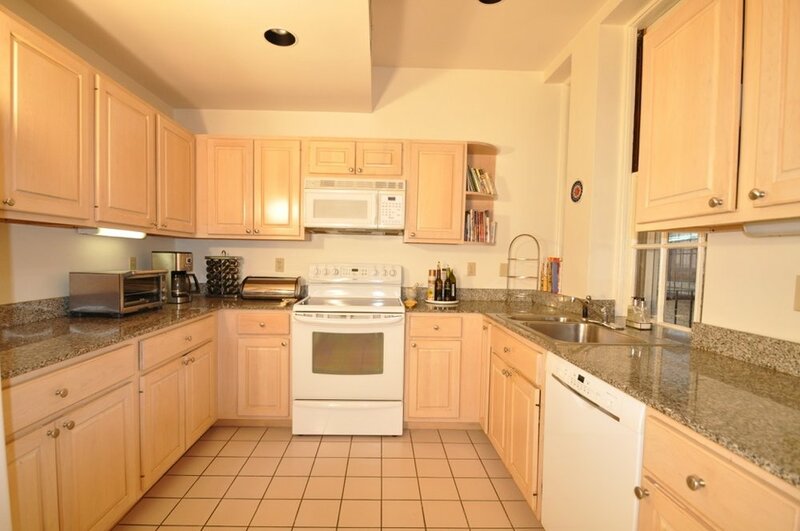 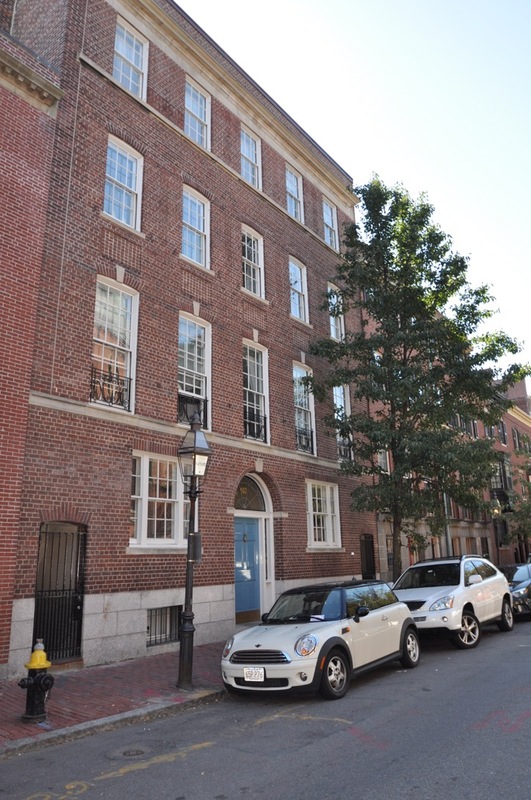 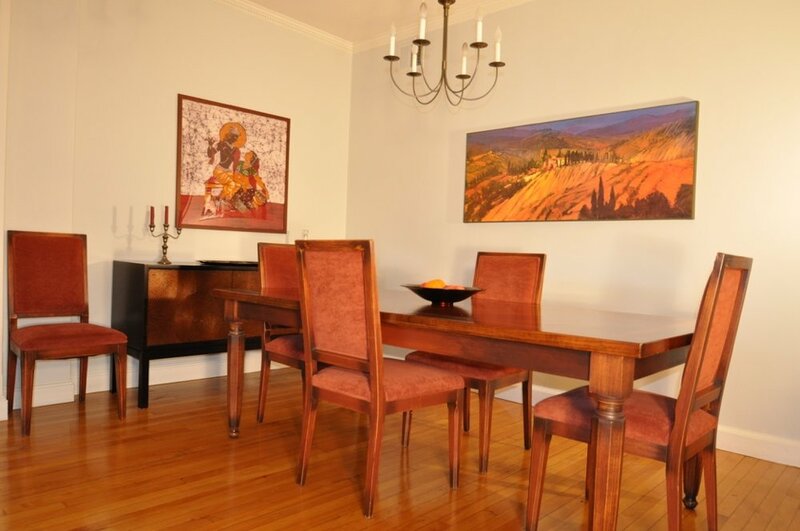 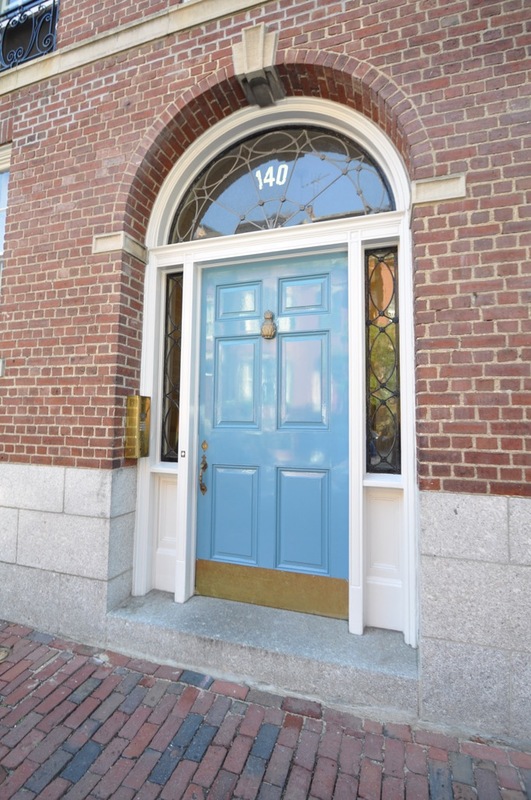 This desirable, professionally managed, two bedroom, two bathroom condominium faces Mount Vernon Street on the flat of Beacon Hill. 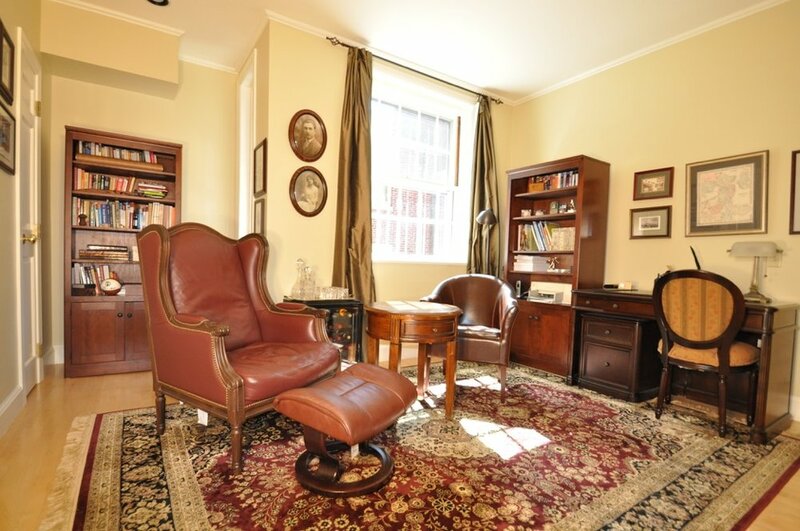 The apartment has a gracious living room with a fireplace, a dining area, a spacious kitchen, a private patio, central a/c and a large basement storage area. 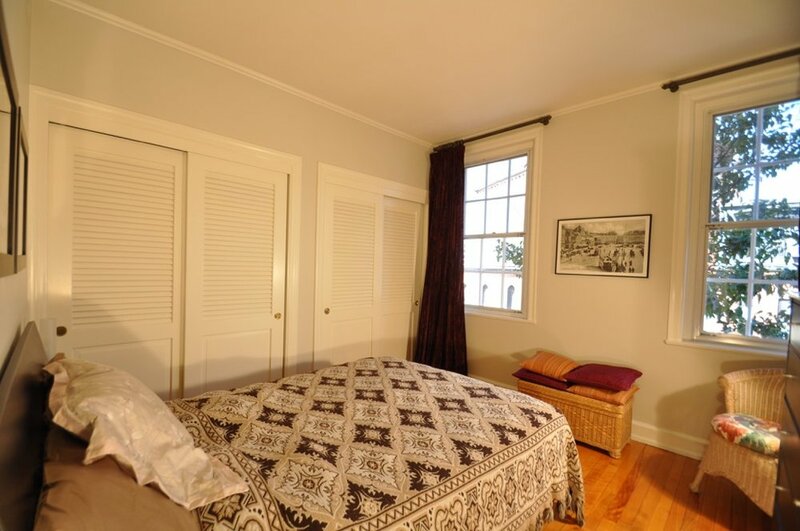 The building is in fantastic shape and has just undergone an enormous renovation including: the hallways, mailboxes, intercom system, roof, parapets, deck and exterior painting. 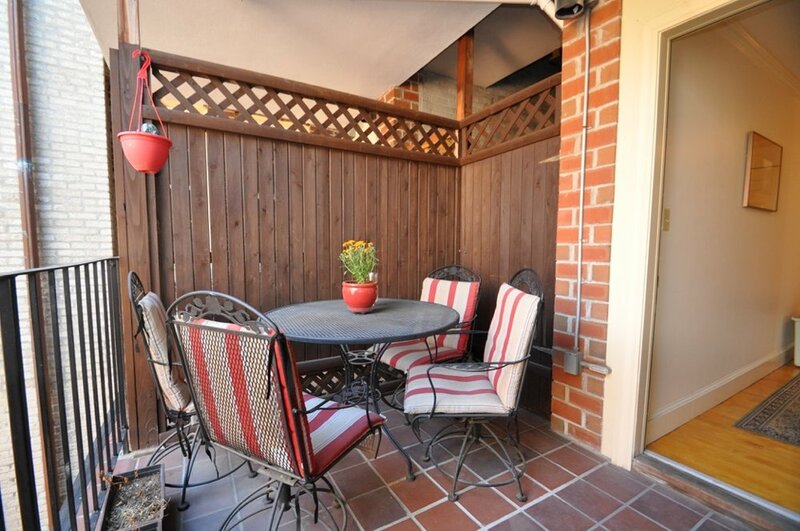 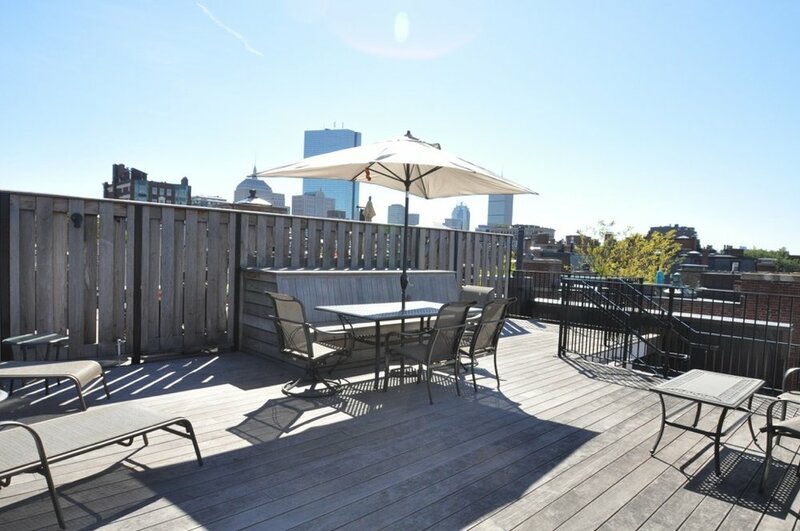 There is a fabulous common roof deck with great city views.